Thanks to the rapidly rising value of Bitcoins, Ethereum, etc. 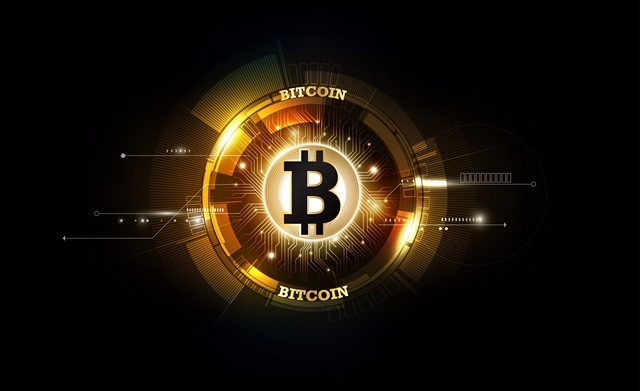 the cryptocurrency market gained a lot of momentum last year. Naturally, this massive gain in popularity has attracted a lot of attention from both the investors as well as the Cryptocurrency miners. And sadly, this sudden surge of cryptocurrency miners has led to skyrocketing graphics card prices. If you are in the market to buy a high-end graphics card, then chances are, it might cost you more than what you would have spent six weeks ago. Luckily, Nvidia has entered the scene and is trying to solve this grieving problem. 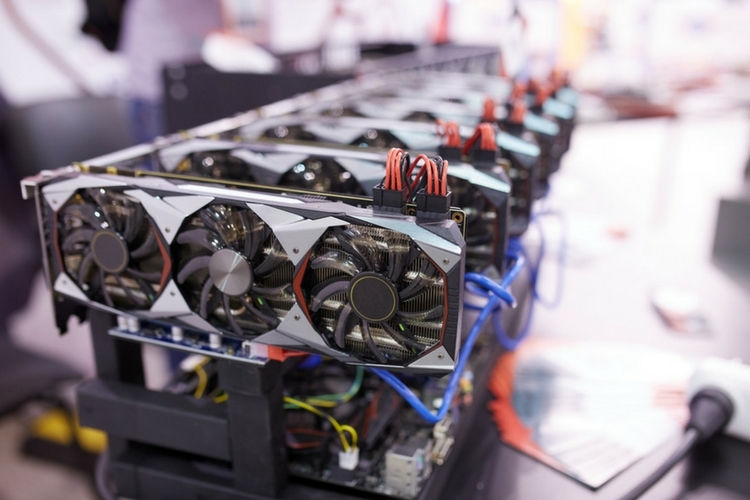 The company is advising retailers to prioritize gamers over those who want to use the graphics cards for cryptocurrency mining. And as HotHardWire reports, Nvidia isn’t enforcing this as a rule and instead, this is just a recommendation. But the fact that a GPU manufacturer is stepping in to rescue speaks a lot about the severity of this issue. But the good news is – a few retailers like CaseKing, Mindfactory, etc. have already taken this into consideration. These retailers are now only selling a maximum of two graphics cards of the same type to any one customer. Although this isn’t going to stop miners from getting their hands on GPU’s it’ll at least prevent them from buying 16 graphics cards or more at once. That being said, we’re hopeful that prices should drop going forward, once more GPUs make it into supply channels.